If you are a Verizon customer, we have the pleasure to announce you that your provider can now be a team with Samsung Galaxy S4. The Galaxy S4 is the first device which will support the AWS network from Verizon. The fact that Galaxy S4 is supporting AWS isn’t a new story as the information is available from March, but the Verizon’s VP of network told us today that we will simply need to activate some components inside the device to make it work. For those who don’t know what is AWS, we are telling you that The Advanced Wireless Service spectrum will allow the provider to expand the capacity of the LTE network and will double the speed of the current LTE service from Verizon. You will all ask where and when the future will be available and I should tell you that the feature will start to be available in major cities like New York and then it will be expanded to other areas. 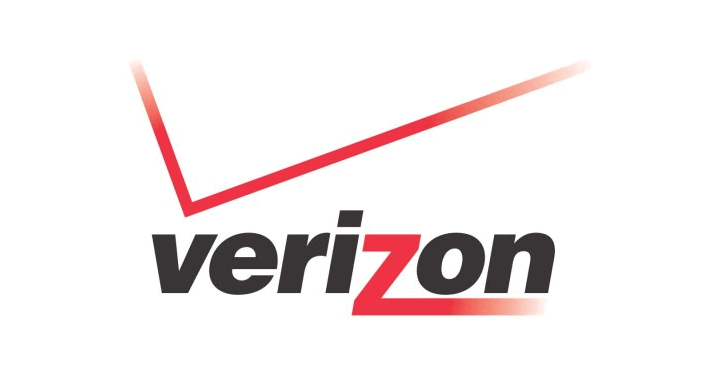 The Verizon provider will also came on the market with new devices which will support the AWS spectrum. Maybe the move will be done this summer. So, Verizon and Samsung are making a good team to provide the AWS feature to the customers and the two companies will continue to collaborate for future projects.